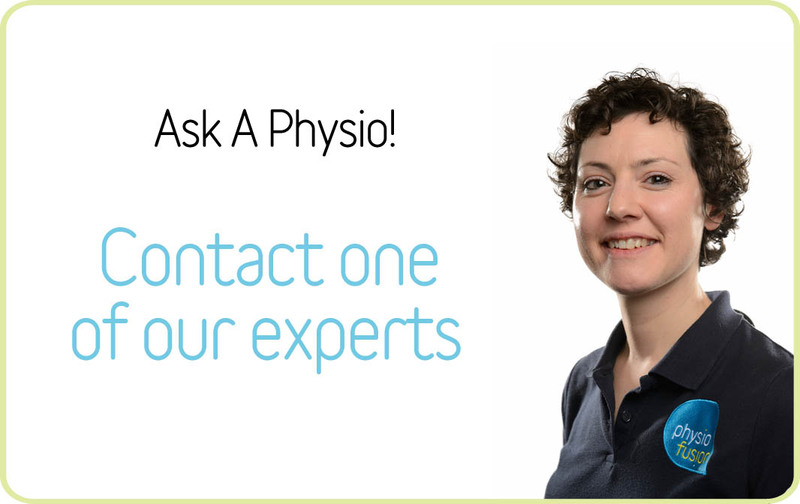 Working at Physiofusion has allowed me to develop as a person and as a professional. I joined in a junior role where I was able to take on extensive training over the course of 12 months, allowing me to learn valuable insights and skills that I would not have been fortunate to gain elsewhere. Being a clinician at Physiofusion gives me a varied diary day to day – this is one of the reasons why I enjoy it so much. The fast paced nature of the business keeps me on my toes and acts as a continuous personal developing programme for me. I have access to internal and external training courses that Physiofusion fund for their staff. Their CPD programmes are beneficial to every member of staff and are always focused on our needs. It is comforting to know that Physiofusion care about our development and I always feel supported by my peers. I look forward to my future with Physiofusion.